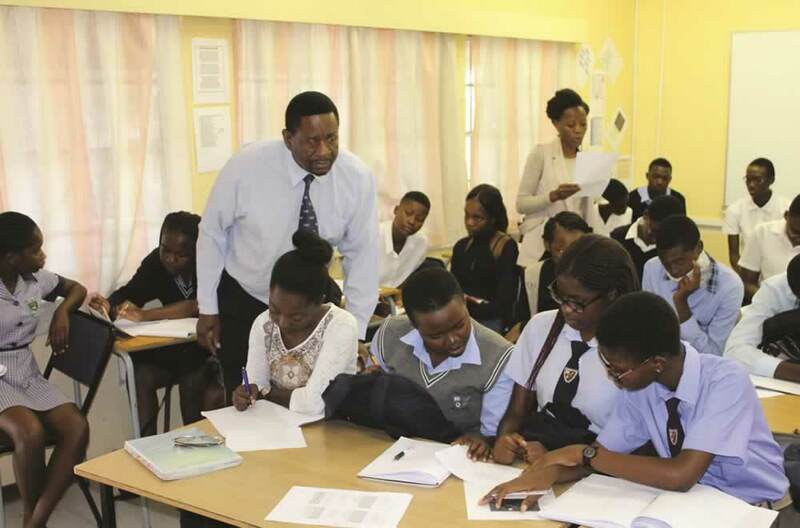 The Rössing Foundation has been working in partnership with the Ministry of Education, Arts and Culture since Namibia’s independence in 1990. The partnership encompasses activities such as strengthening the capacity of teachers and learners, building leadership and management programmes, sharing resources and exchanging expertise between the partners. 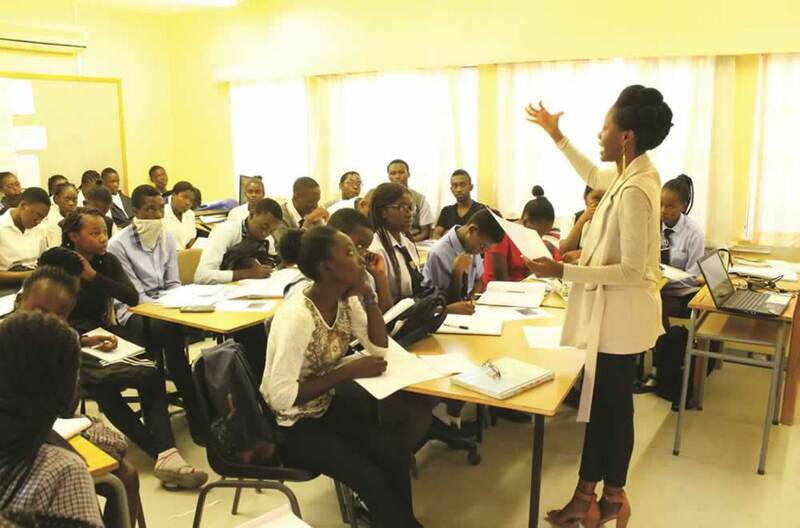 To address educational challenges facing Namibia the Rössing Foundation assists the Government through the Ministry of Education, Arts and Culture by availing opportunities to teachers and learners to acquire subject-related knowledge for the development of competencies in English, Mathematics and the Sciences. 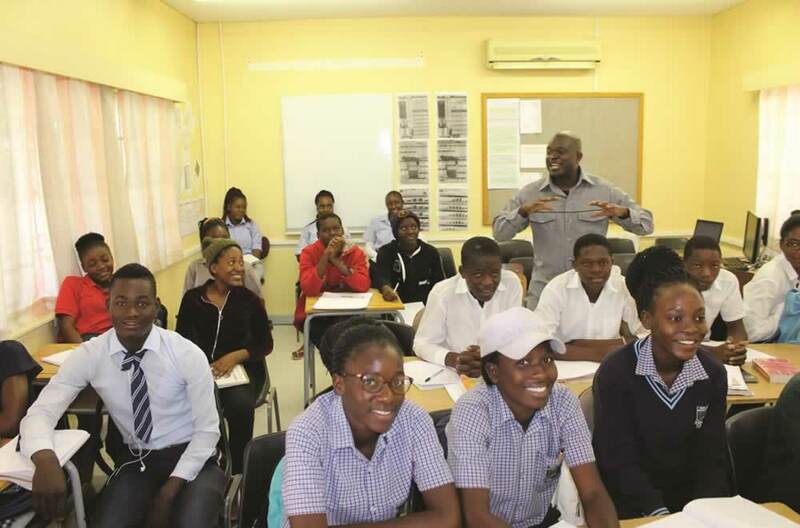 To this end, the Rössing Foundation built and operates three stateof-the-art education centres in Arandis and Swakopmund in the Erongo Region and in Ondangwa in the Oshana Region. 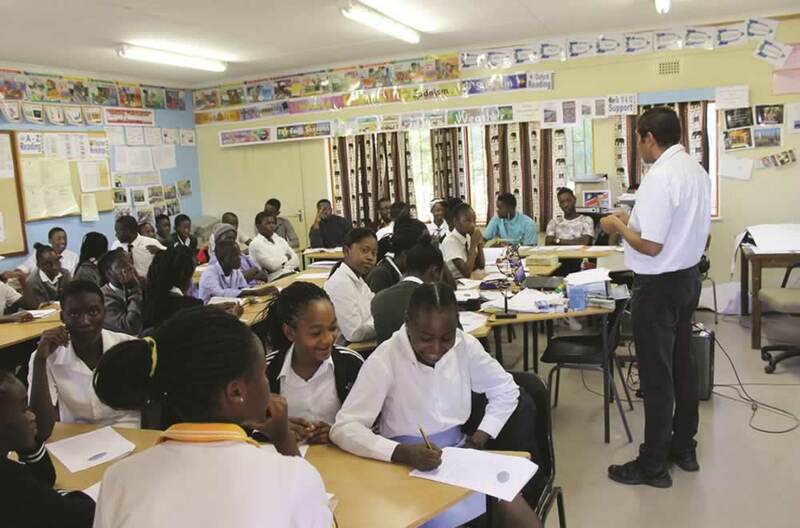 The Rössing Foundation also works hand in hand with school principals and heads of departments to strengthen leadership and management skills through School Board Training Programmes. 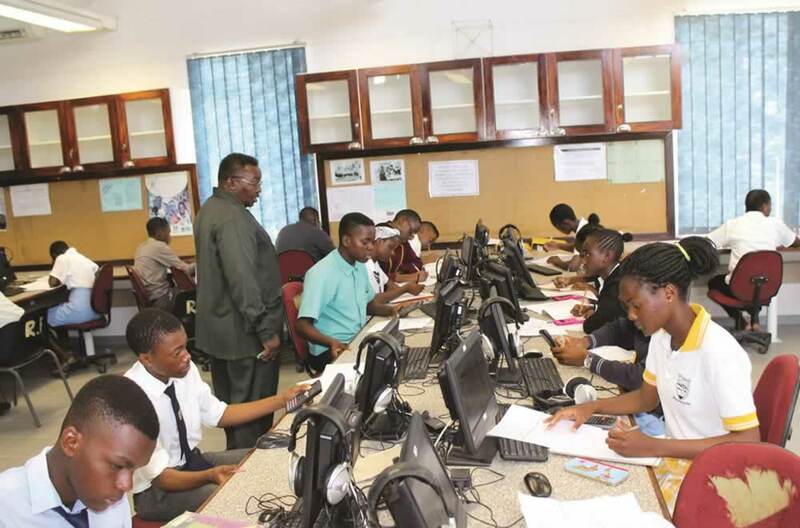 The centres and the mobile laboratory will continue to serve as the hub of support programmes, not only for learners and teachers, but also for Namibian communities. 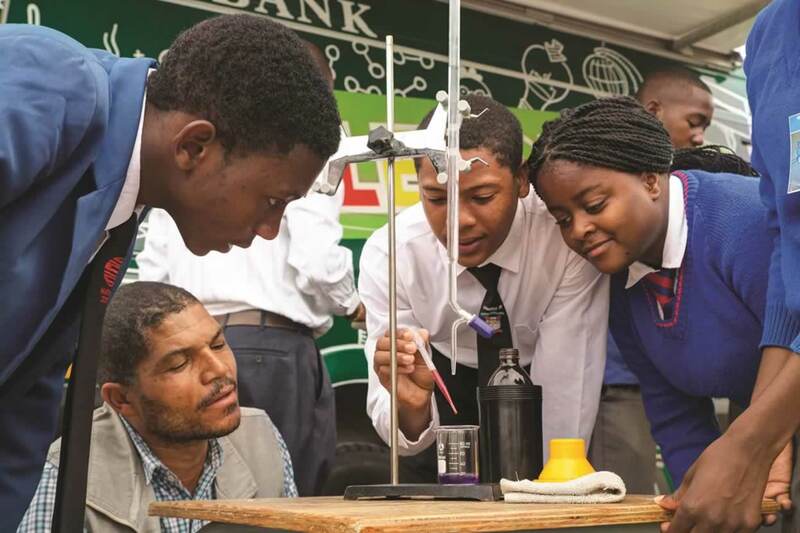 In addition to these three centres, the Rössing Foundation operates a Mobile Laboratory vehicle, fully equipped with the necessary materials and equipment beftting the Namibian curricula in the subjects of the English language, Mathematics and the Sciences. The Mobile Laboratory was introduced in 2015 and has been supporting rural schools for the past two years. 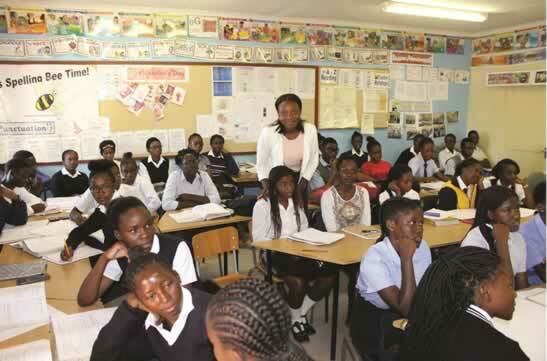 This operation continues to benefit many rural schools in Namibia, as many teachers and learners are unable to travel to the Rössing Foundation Education Centres.